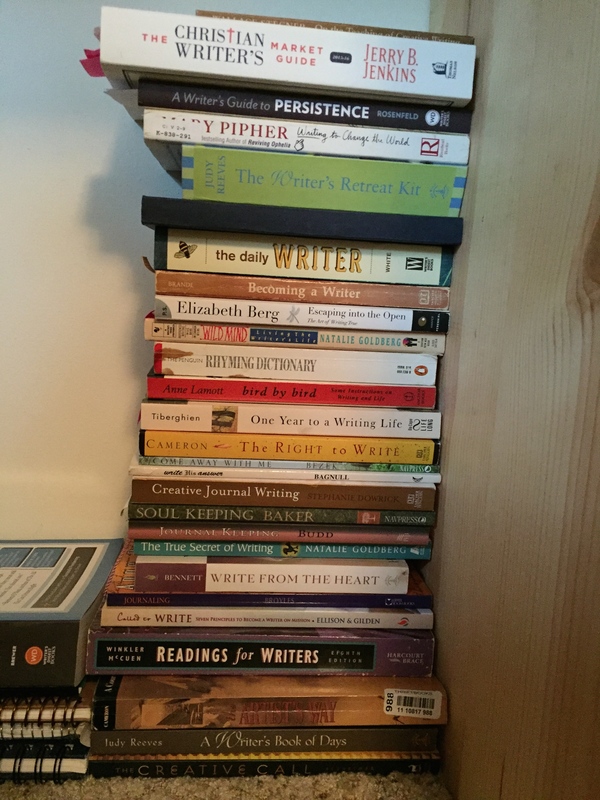 Those are books that I have bought and read and highlighted about the craft of writing. There’s another stack that size of more books I have checked out of the library on the same topic. You’d think, after reading all these books, I’d be making progress. But I find that there’s always more to learn. Or re-learn. It’s also easier to read books on writing than to actually write. 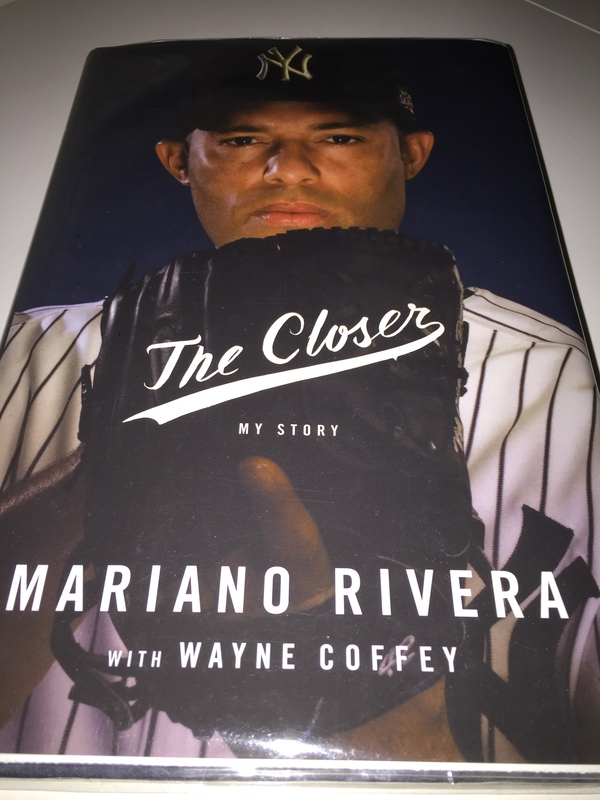 That’s why I couldn’t resist this latest title. I have to be consistent and persistent. I have to get my hiney in the chair routinely and habitually. 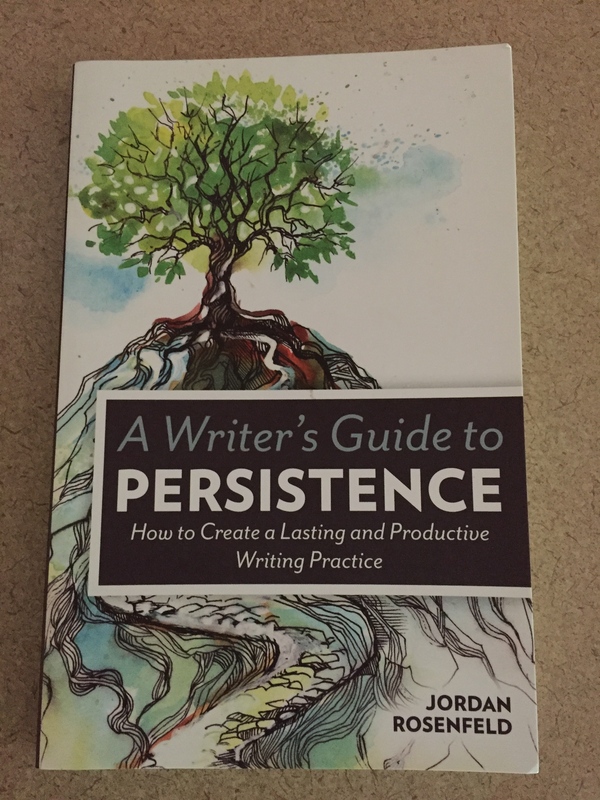 Persistence is a key in more than my writing life. How to Create a Lasting and Productive Spiritual Life”. When starting a new Bible reading plan in January, I’m all gung-ho and ready to dig in. But by March, I start lagging a bit. When beginning a new Bible study class in September, there’s excitement in the air and lots of anticipation. In May, I’m wondering where all that dedication went. Persistence is hard, whether it’s in spiritual disciplines or writing.